Our office hours are 9am until 5pm, from Monday to Friday. We have disability access available, as well as on-site parking. Waiting time is usually less than one week, although we do have urgent appointments available right now. 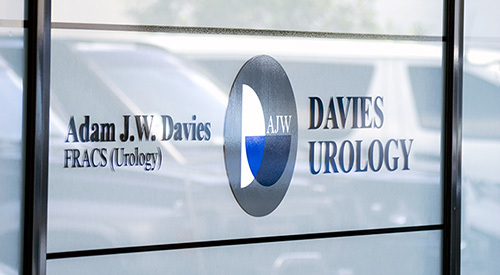 © 2018 DAVIES UROLOGY. ALL RIGHTS RESERVED.